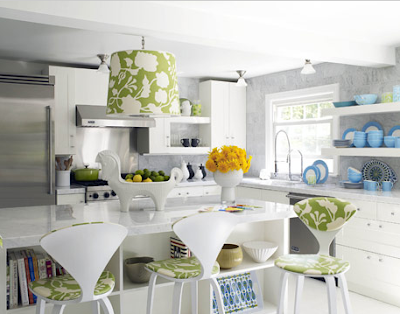 Jonathan Adler is one of my favorite designers. His designs are always bright, colorful and happy without being over the top. 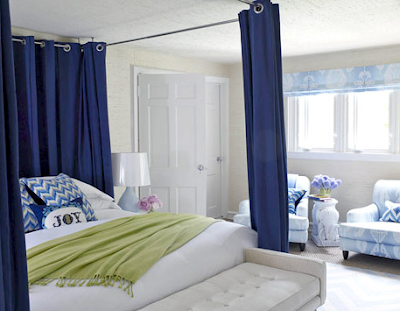 House Beautiful just featured a home he designed for fashion designer Liz Lange in Westchester. He started the project off by painting the floors white, which he claims "adds instant happiness." He then added lime green, turquoise, yellow and black accents, making it a point not to tone anything down but to let the bold colors really make a statement against all of the white. I could move right in to this house and live happily ever after...how about you?! HB: You're a standard-bearer for unimpeachably chic design. You're also irrepressibly playful. How do you combine these aspects? 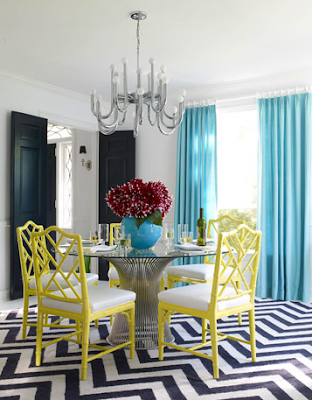 JONATHAN ADLER: I think a room should be 95 percent chic. There needs to be a solid foundation of good design, functionality, and harmony. Then you have the remaining 5 percent to layer on a playful vibe. If a room is merely playful it's usually wildly unchic. Conversely, if it's too chic it's dry and off-putting. I try to strike the perfect balance of chic and cheeky — an inclusive, unsnobby sort of buoyant spirit. HB: Is there a danger to using a programmatic approach to color? JA: Decorating is an inherently dangerous sport! The danger of this approach is not knowing when to stray from it. In other words, in the dining room, the programmatic choice would have been to do the chairs in turquoise. But if we'd done that, the room would have looked impersonal. Instead we threw in the wild card of lemon yellow. I love those vibrant Chinese Chippendale chairs around the modern Warren Platner table — they add a festive and electric vibe to the room. Oh! And P.S. - Happy Cinco de Mayo! Margaritas anyone? I do adore those gorgeous yellow chairs in the second image. The use of white is also amazing! WOW!!! What a beautiful place! He is so talented and courageous! I read the article in House Beautiful too. I love white being used as a backdrop to splashes of colour. 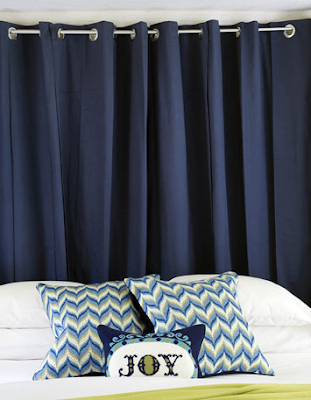 I heart the happy turquoise blue balanced with the striking dark chevron rug. LOVING the blues and greens!!! Beautiful! I saw that story in House Beautiful and ripped it out for my inspiration binders right away. 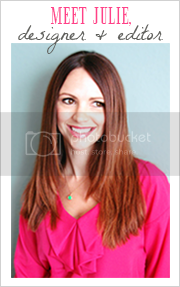 I love your blog, keep up the gorgeous work! 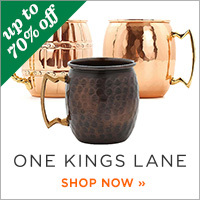 I love Jonathan Adler too! And I am particularly in love with this project of his. I'm really drawn to the pops of turquoise!